Ramon can offer a range of competitively priced mopping systems for use on small to medium areas. 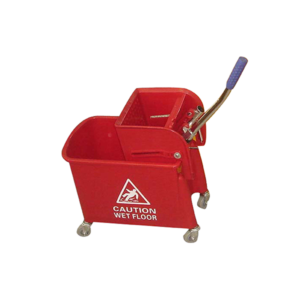 If you are a distributor of hygiene cleaning products looking to buy mop equipment, then look no further. You wont be disappointing with our quality, service or price. 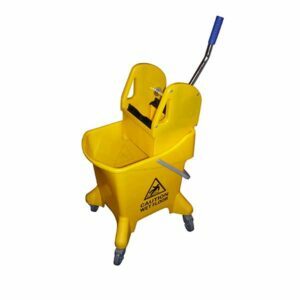 A Competitively priced mopping system that is time and also cost efficient. The rapid mopping system has many features for example its colour coded double bucket with removable wringer in addition to a central partition for clean and dirty water separation. 'Caution wet floor' is printed on both sides of the bucket. Competitively priced. 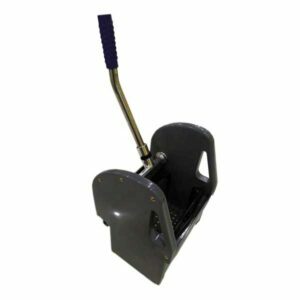 A competitively priced colour coded mopping system complete with gear press wringer which is ideal for use when mopping small to medium size areas. Easy to manoeuvre in addition to featuring a large carrying handle. 'Caution wet floor' is printed on both sides of the bucket. Colour coded gear press wringers which fit our MC8088 25Ltr mopping system. 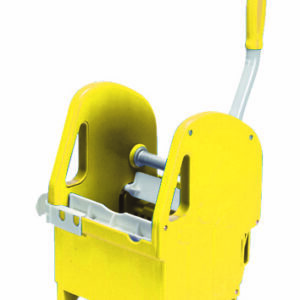 Premium quality, colour coded gear press wringers which fit our 'RH-PRO' & 'ACTION-PRO' mopping systems.